Jesus taught that he would return again (Acts 1). His coming is depicted dramatically in Revelation 19. He will come as King of Kings and Lord of Lords. At that point he will fight and win the Battle of Armageddon and then establish his rule over the entire earth for a thousand years (Revelation 20). And when that Millennium is past, there will be a New Heaven and a New Earth (Revelation 21-22)! 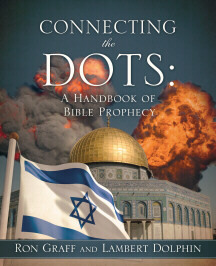 See also: Excerpts from The Prophecy Puzzle and Chapter 6 of our book, Connecting the Dots: A Handbook of Bible Prophecy. Revelation Commentary: Revelation 3:10 - "Kept from the hour of trial"
Revelation Commentary: Revelation 4:1 - "Come up here"
Happy Rosh Hashanah! A Good Day to Conduct a "Rapture Drill"! 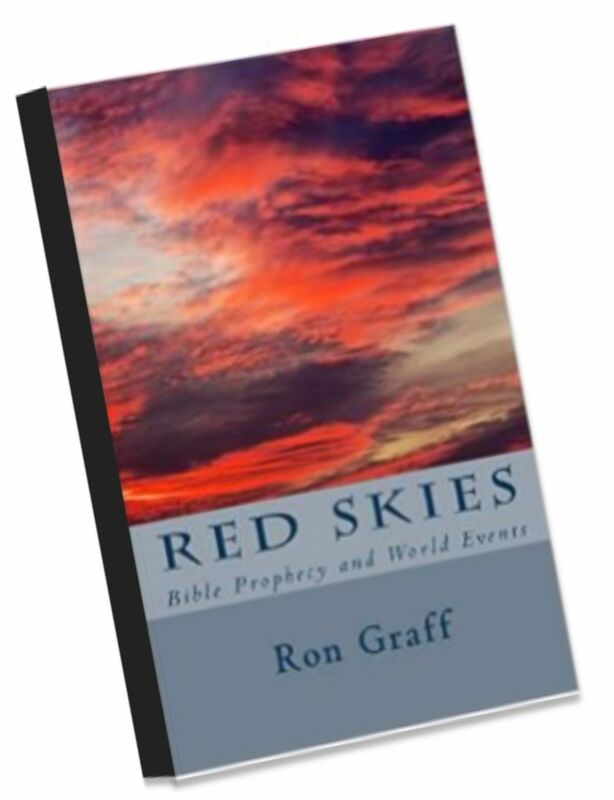 Nov. 13, 2017 - This article explains that people often confuse the Second Coming with the Rapture. they are not the same events. The Rapture is when Jesus returns to remove the church from the earth... The Second Coming speaks of the return of Jesus to triumph over evil where he will establish his millennial kingdom. Sept. 21, 2017 = Radio host Jan Markell laments that even as the earth is reeling with multiplied threats and disasters, church leaders are mocking traditional belief in Jesus' warnings about the beginning of birth pangs in the End Times. Churches have dropped the greatest news there is today -- the King is coming. And there is a crown for all of those who long for His appearing (II Timothy 4:8). ... the topic is ... mocked but even that fulfills Scripture (II Peter 3:3). Stories like these are an embarrassment to Christians and the faith convictions we take so seriously. Moreover, they are a distortion of God�s word and deserve to be exposed for the fabrications that they are. Sept. 23, 2017 - In a recent post on Facebook Franklin Graham pointed to various problems on the earth that could be "Biblical signs before Christ's return." He noted, Luke 21:25 reads, "There will be signs in sun and moon and stars, and on the earth distress of nations in perplexity because of the roaring of the sea and the waves." He also quoted Matthew 24:7 where Jesus predicted wars, famines and earthquakes in various places. Why Teach The Second Coming? Jesus must return because a multitude of prophecies from the Old and New Testaments still await fulfillment. He must come again because justice demands it. .
" ...amazed at how current the information is "